← New Video From Mike! 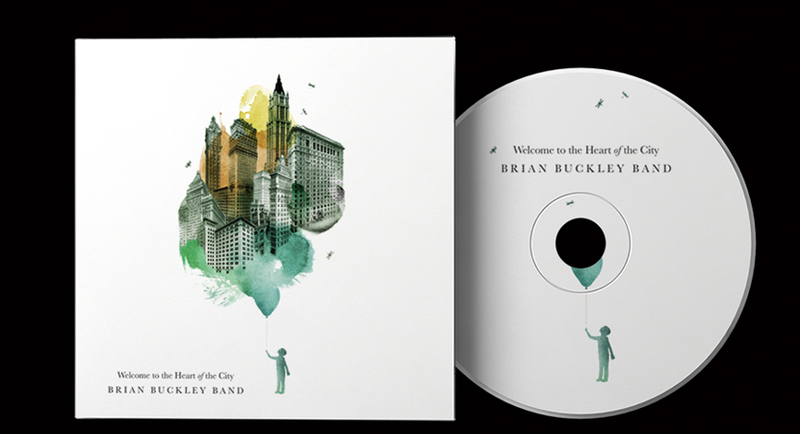 Curious About The Cover Of “Welcome To The Heart Of The City”? Check out the designer’s work here! This entry was posted in by the band and tagged 2017, CD, Design, Music, Open Sea Design, Welcome To The Heart Of The City. Bookmark the permalink.